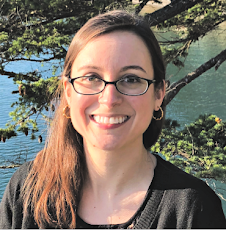 Rachel Brooks: Daughter of the Siren Queen Cover Reveal! 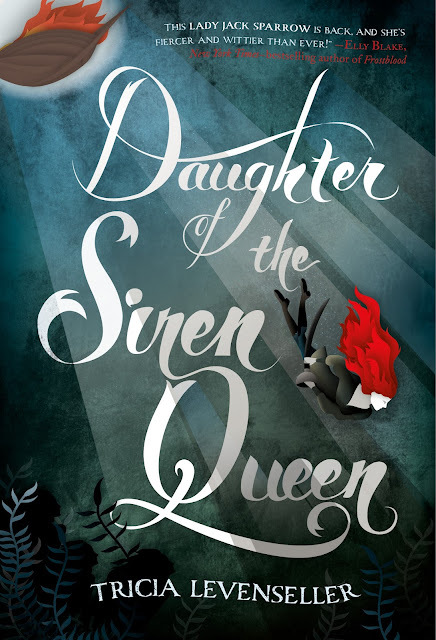 Daughter of the Siren Queen Cover Reveal! If you missed it earlier this month, the cover for Daughter of the Siren Queen (the sequel to Daughter of the Pirate King) was revealed. What gorgeous work from the Macmillan art team! Click to pre-order this exciting February 2018 release!